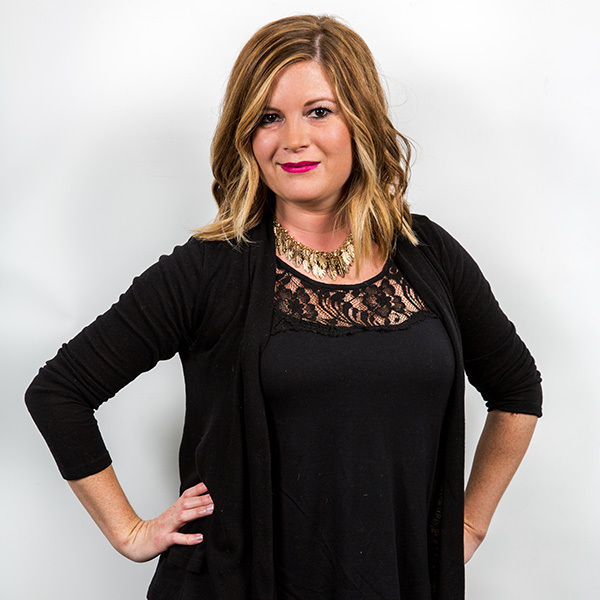 Known as the salon sweetheart, Elizabeth has been at Gerald’s for 9 years. Her warm heart and skill with hair attracts everyone from wedding parties to entire families coming to get their hair cut together. She always likes to take that extra step, whether it be to flat iron or create an up-do, to make sure everyone leaves her chair with a happy smile. When it comes to styling, she is an avid fan of the French haircutting technique, which ensures the hair looks blended, soft and natural. She loves dry cutting and putting the important finishing touches on a haircut to take the style over the top from good to amazing.